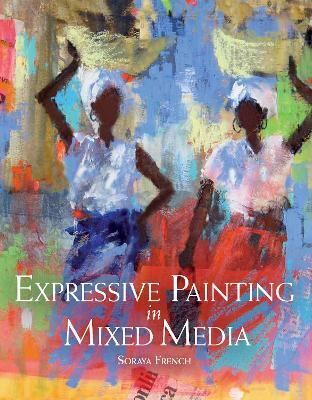 Whether you love the vibrancy of pastels, the versatility of acrylics, or the dynamism of collage, this book shows you how to combine them to make a unique piece of art. Alongside Soraya's beautiful paintings, it encourages the artist to express themselves, to experiment with their own creative ideas, and to enjoy the magical potential of painting in mixed media. Materials discussed include gels, pastes, and paper collage, as well as paint, and step-by-step demonstrations explain how to build paintings layer by layer.Â Included areÂ projects whichÂ will help the artist put theories into practice, and the advice offered throughout leads them through techniques while warning against common mistakes. Mixed in are ideas which suggest ways to create a personal visual voice.